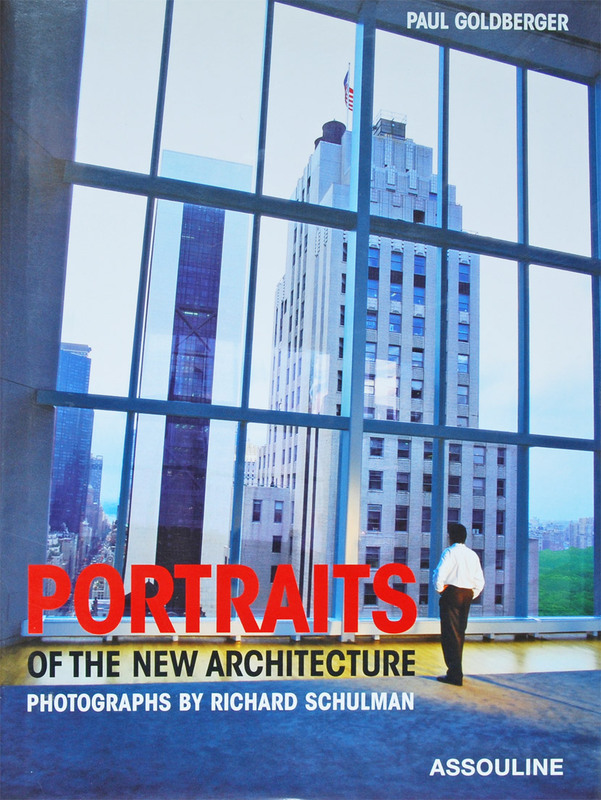 Paul Goldberger provided the text for photographer Richard Shulman’s Portraits of the New Architecture, a collection of unique, deeply revealing portraits of fifty of today’s most prominent architects, each of which draws a connection between the personalities of the architects and their work. “Shulman’s style is mannered and far from casual, but it is deeply insightful. Whether it is Charles Gwathmey looking thoughtfully as he sits before the large grid of an old industrial window, or Santiago Calatrava gazing a bit too admiringly at his own sculptures, or Jean Nouvel looking like a character in a film noir, or Peter Eisenman affecting a casual disorder – Schulman has revealed the essence of each of these people,” Paul Goldberger states in his essay.